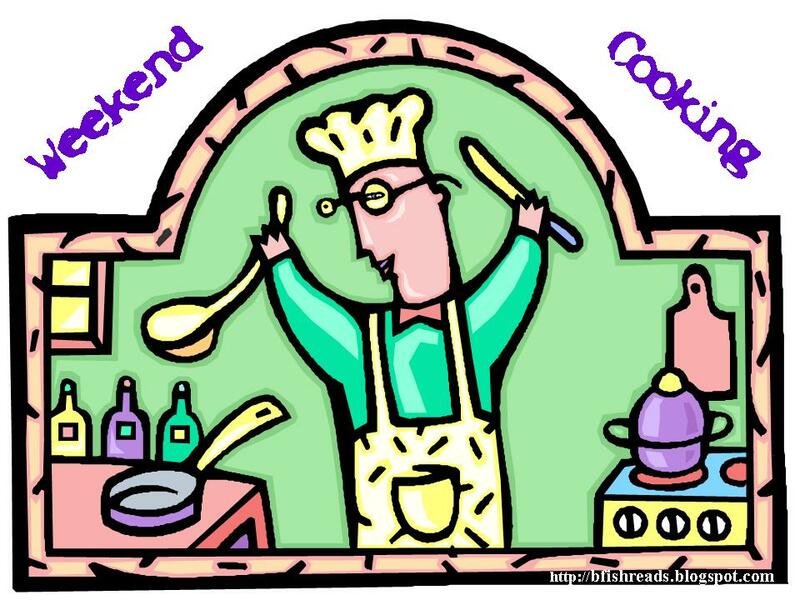 Weekend Cooking – Happy National Beer Day! Today, April 7th, is National Beer Day in the US. I thought I would use today as an Ode to Craftbrew and why it is wonderful, creative, and just plain good for all of us (over the age of 21 that is). Although I don’t discuss this on the blog, my husband & I are huge fans of craftbrews, as are our two best friends. Both men of the group love to brew their own beer at home, and have gotten really good at drafting their own recipes. Beer tasting is just as detailed and time-consuming as wine tasting. There are so many different types of beer styles, each with its own nuances, that its mind-boggling. My favorite beers are porters and red ales, and my husband loves his hoppy IPAs. We luck out in San Francisco, as craft brew is really on the rise here. A local brewery, Anchor Steam, just opened its own tap-room at the Giants Ballpark!! The movie is very well paced, and well documented. Our own Weekend Cooking host posted a wonderful review of the movie a while back. The movie (directed by Anat Baron), documents the rise and fall of beer, and the current competition between the small breweries (craft brews) and the larger breweries (Anheuser-Busch, Coors & Millers). Right now, there is a fight over space on TV ads, on shelf space in stores and in our refrigerators at home. The big three have an advantage in regards to financial backing, but the smaller craftbrews have been expanding, and the desire for fully flavored beer is only furthering the rise of craft brews. The main takeaway of the movie is that Anheuser-Busch is the WalMart of the beer industry. The bully with the cheaper goods of terrible quality. This book is awesome on a bunch of levels. The recipes are amazing varied and delicious (peanut butter porter anybody??). The recipes are written in 1 gallon batches (perfect for small kitchens) and 5 gallon batches (perfect for larger kitchens). You can order the ingredients online and have them shipped to your home, or you can look up your local beer store and buy the ingredients locally. If you don’t want to piecemeal your beer, you can order kits online which are then sent directly to your home. This book has been immensely helpful for my husband, who used it as a guide to draft his own original homebrew recipes. Having the recipes broken into the smaller 1 gallon portions makes it easier to experiment without kits at home, as there is less waste. A fantastic resource. Its like the IMDB/Goodreads/Librarything for beer. You can keep track of what you’ve drunk, write reviews, create a wishlist, find out what stores sell the beer you want, and look up information on breweries. They also have a fantastic iPhone app for travelers looking for a good drink on the road. Once a year, Bay Area residents are treated to a week-long tribute to beer, local breweries, and good merry-making all around. It’s usually held in February, and events span from San Francisco to San Jose. LA also has a beer week, so search online to see if there is one near you. This entry was posted in Books and tagged national beer day, weekend cooking. Bookmark the permalink. National Beer Day?? How did I miss this? I am out of here. To celebrate! What a great post! I didn’t know there was such a thing as national beer day. I didn’t even realize I liked beer until I tried craft brews. *Then* I started to feel the love. Thanks for the resources; one of these days, I’d love to try my hand at making my own. We have a restaurant near us that sells some great craft brews. It’s definitely an interesting pastime to taste different ones and try to make your own. Great info here. Thanks for the beer celebration! We have a restaurant near us that sells great craft brews. It’s interesting to taste different ones and try to make your own. Lots of good links here. Thanks for the beer celebration! There’s a day for everything, lol! My brother-in-law is definitely a beer connoisseur and I just put a link for National Beer Day on his facebook wall. Great post! Happy Beer day! I’ll have to find time to celebrate today. The documentary is available on netflix, and I just requested it. Great tip. Happy Beer Day indeed! I am pretty sure we must have a National Beer Day too but I am not sure when! How fun! My husband and I both love interesting beers. I grew up in a small town that has a very old brewery, Schell’s Beer. Thanks for all these cool resources. What a fun holiday – and beer happens to be my drink of choice. Did you ever see How Beer Saved the World? That’s another fun, half-serious documentary on the history of beer that I really enjoyed.